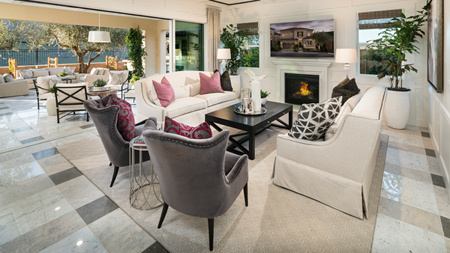 Classic charm, with inspired contemporary touches. 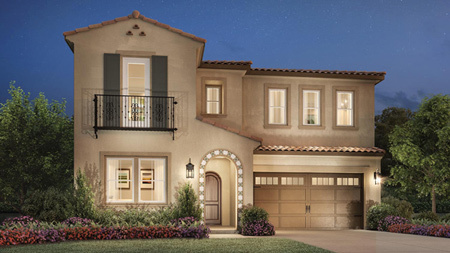 The Somerset's welcoming covered porch and foyer invite the eye toward the sweeping curved staircase, then to the adjacent formal dining room and brightly illuminated great room with its stunning fireplace. 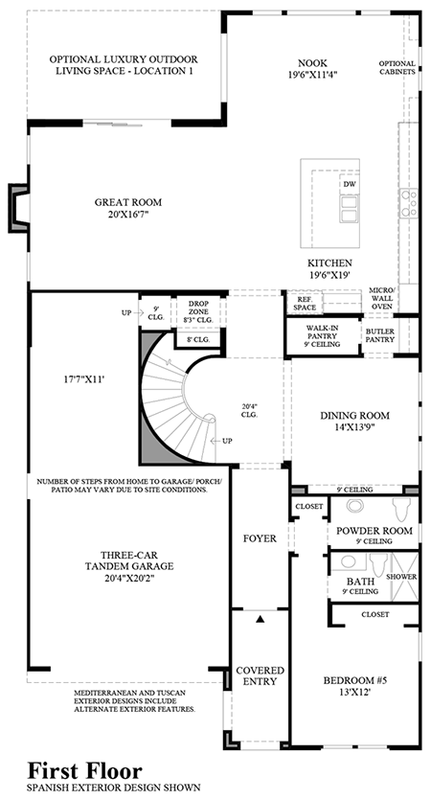 The well-equipped gourmet kitchen features a large walk-in pantry, butler's pantry to the formal dining room, a large center island with breakfast bar, ample counter and cabinet space, and a sunlit breakfast nook. The grand master bedroom impresses with its master retreat area, generous walk-in closet, and luxurious master bath with dual vanities, large soaker tub, luxe shower, and private water closet. 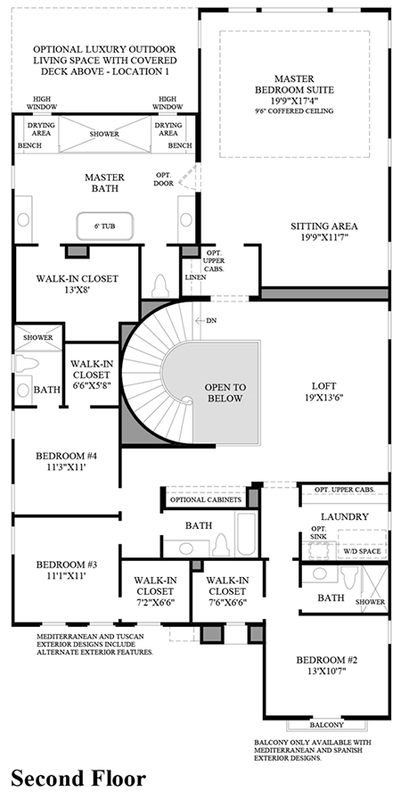 The secondary bedrooms each feature private baths, and are adjacent to a centrally-located laundry room and a wonderful bonus room perfect as a secondary living space. 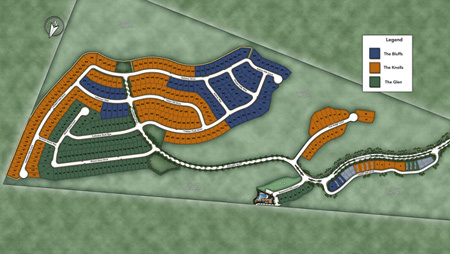 Additional highlights include a first floor bedroom with private bath and walk-in closet, and a convenient powder room. 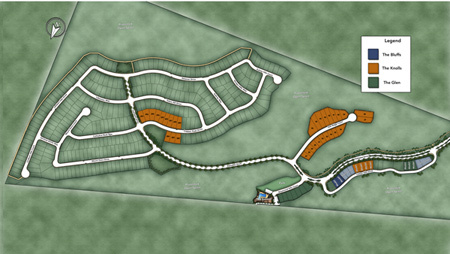 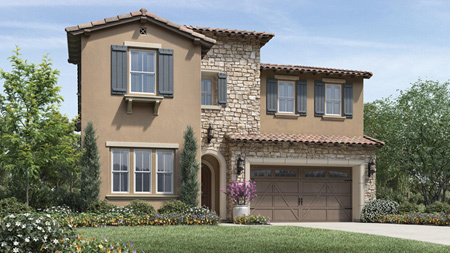 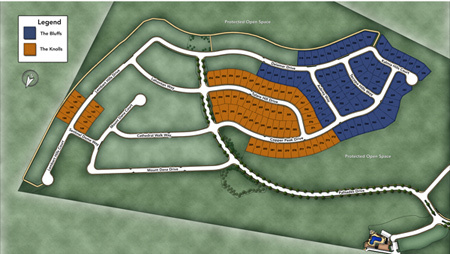 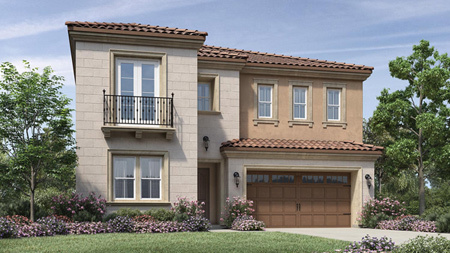 To receive more information about the Somerset at Tassajara Hills, please call 844-790-5263.